In 2013, Pam Frink realized a lifelong calling as she and her family embarked on a mission for three years to two African countries. While in Africa, Pam helped the women to become self-sustainable by marketing their handmade art. She equipped women by organizing health and hygiene seminars. Pam also taught and spoke on an African radio program that reached one million people weekly. Pam and her husband, Rory, also co-directed an orphanage of 290 children. 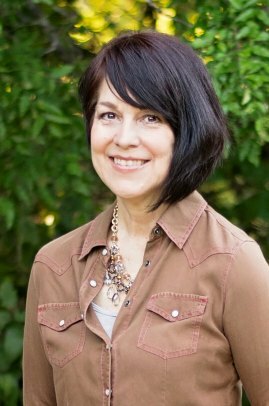 Pam’s experiences include Children’s Ministry Director, Women’s Director, Co-Pastoring and nonprofit founder. Pam is an Ordained Minister and has an AACC certificate in Christian Counseling. She is the mother of seven children and has enjoyed a marriage of 35 years to her husband, Rory. Recently, Pam has house pastored at Mercy House where she oversaw the spiritual development and daily needs of the residents. Her role has expanded as she is the newly appointed Executive Director. The Frinks currently reside in Southlake, Texas.